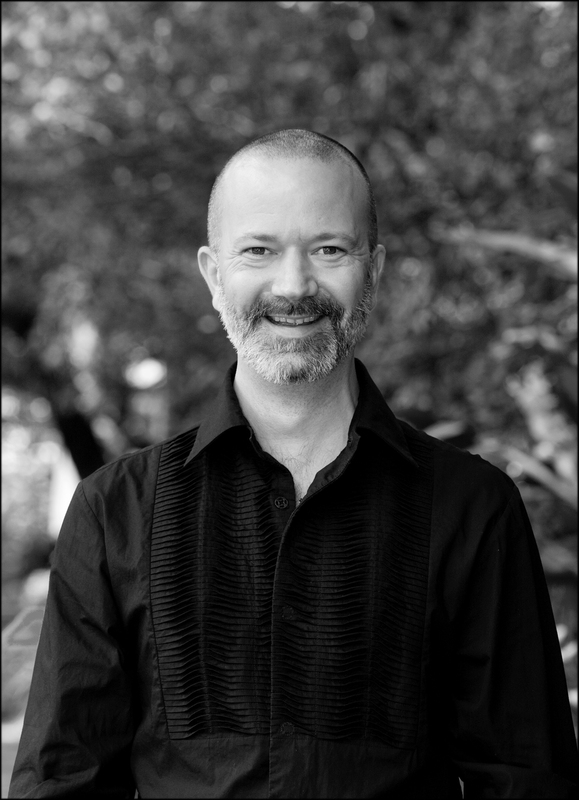 Born in Cairns, Mark Donnelly moved to Brisbane in 1990, where he spent five years at the Queensland Conservatorium studying with Gregory Massingham. During this time he performed the roles of The Sailing Master in the Australian premiere of Britten’s Billy Budd and Count Carl-Magnus Malcolm in Sondheim’s A Little Night Music, as well as appearing in excerpts from Così fan tutte, The Marriage of Figaro and The Magic Flute. In 1993, he joined the chorus at Opera Queensland, also covering principal roles in Rigoletto, Eugene Onegin, Carmen and Don Giovanni. Fifteen years ago, Mark joined The Song Company. Since then he has recorded numerous CDs with the ensemble and toured extensively throughout Australia, New Zealand, Malaysia, Portugal, France, The Netherlands, Belgium, Denmark, England, Italy and the USA. Mark has also performed with Cantillation and recorded film scores for Babe II: Pig in the City and The Bank and numerous documentaries for TV and radio. He has appeared as a soloist with the Australian Chamber Orchestra, Sydney Philharmonia Choirs, Newcastle University Choir and the Sydney University Musical Society. Mark appeared as the High Priest in Castor & Pollux (2012).